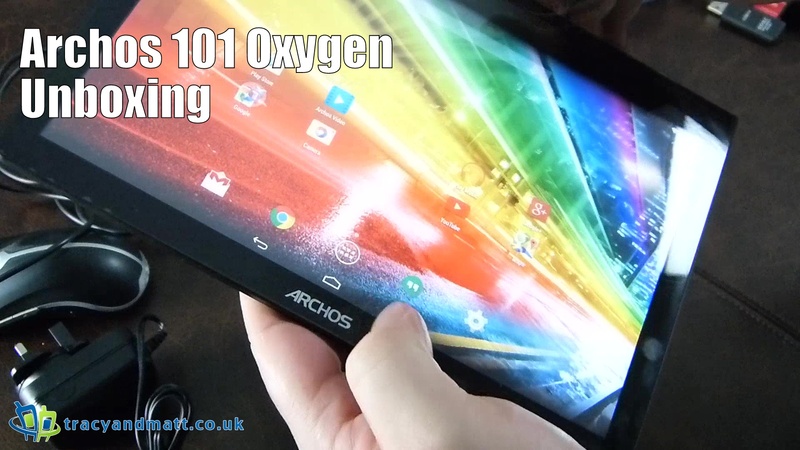 Gareth takes a look at the Archos 101 Oxygen. A price conscious tablet with a couple of extra ports you would not normally see on a tablet. Combining a 10.1-inch 1080p display, 1.5 GB of RAM, 16 GB of internal memory, and runs a Cortex A17 1.8GHz quad-core processor the Archos has a couple of tricks up it’s sleeve to add it to your list as tablets you might consider getting.